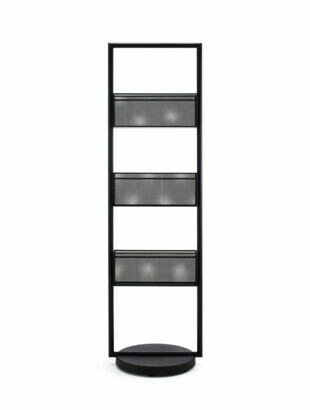 Stand By is a strong, functional system for the ready storage of coats and clothing. Stand By combines materials according to the requirements of their use and according to the maximum efficiency possible in production. 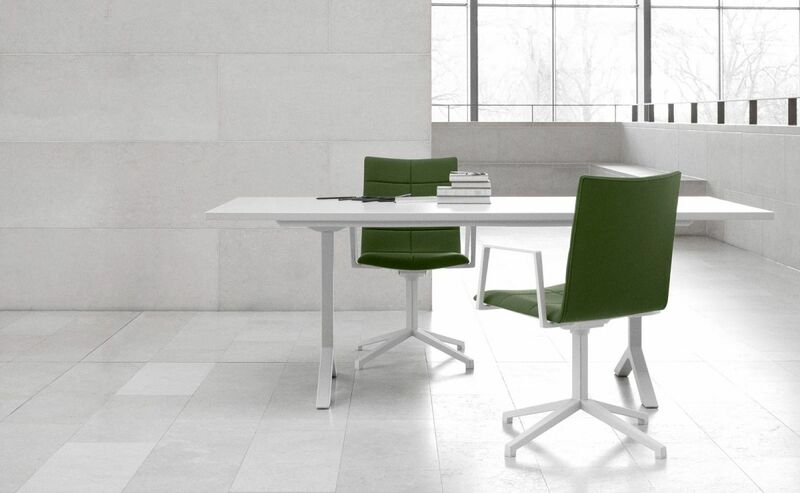 Each material perfectly suits its needs. 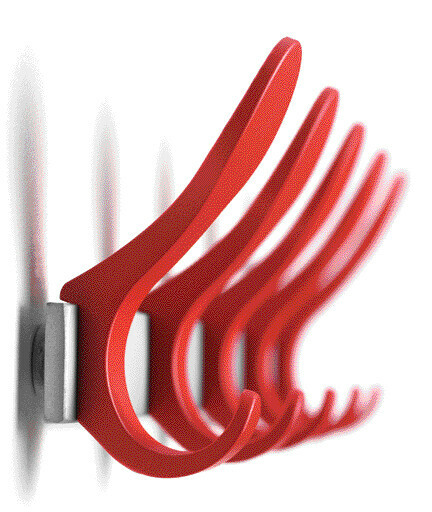 Stand By is a general open design collection for the home or the office. 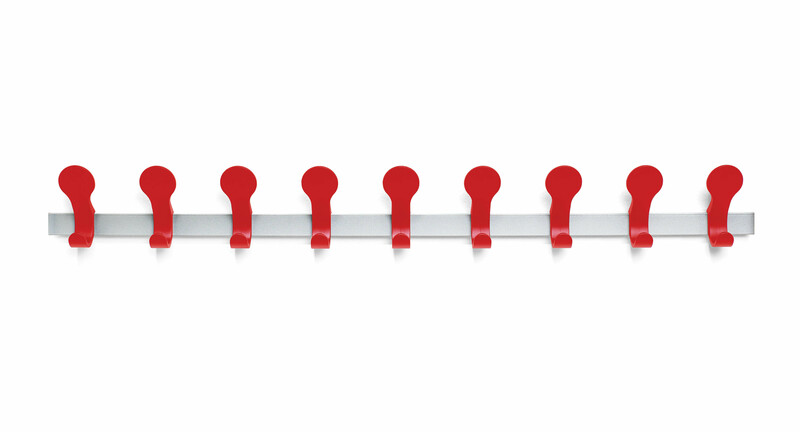 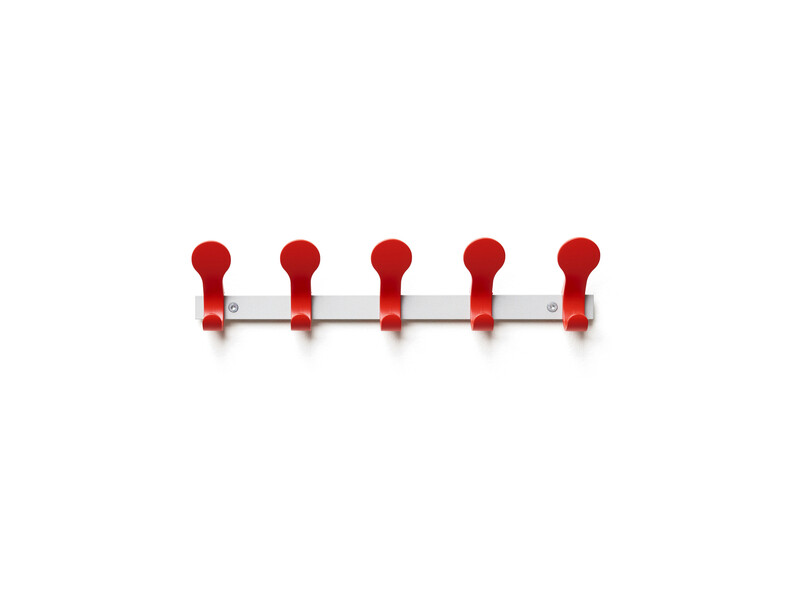 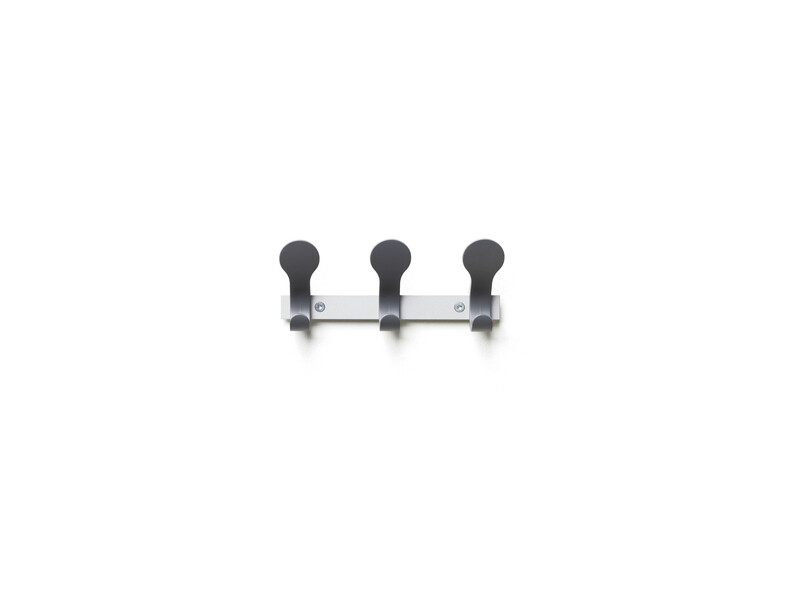 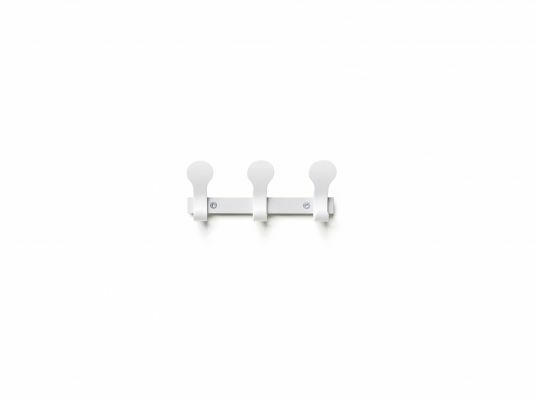 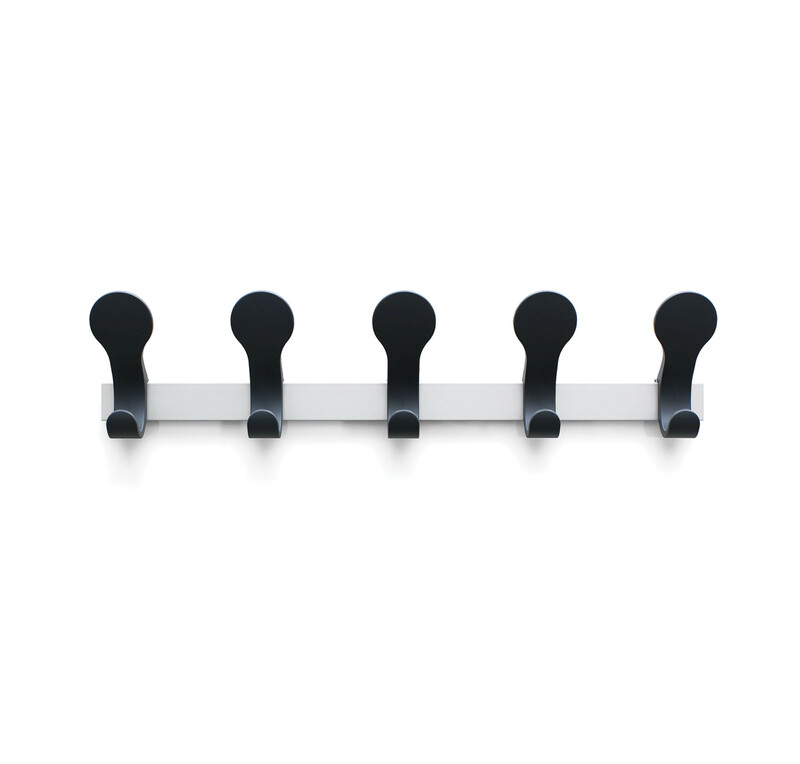 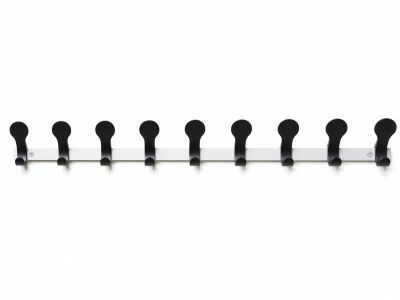 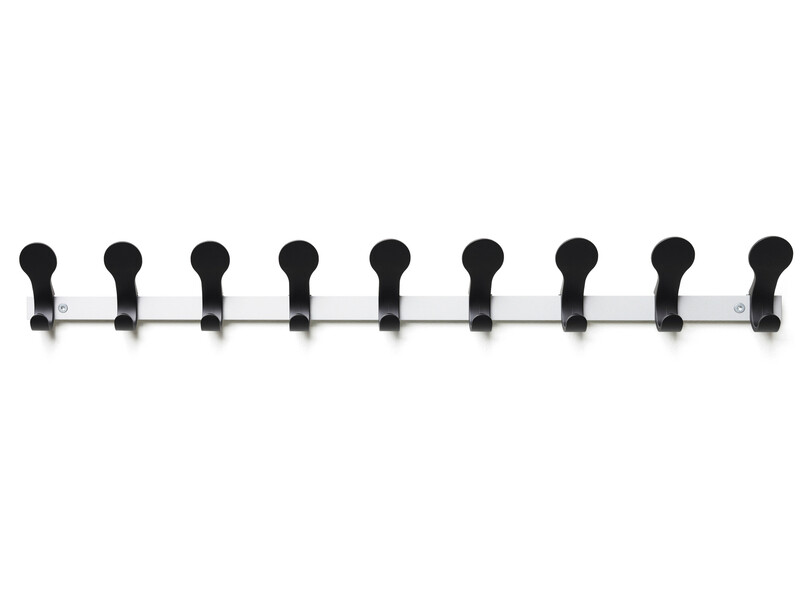 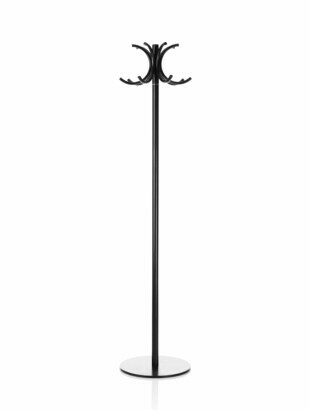 Hanging bar of aluminum with 3 , 5 or 9 hooks in ABS-plastic, lacquered in white, black, grey or red.